Russian politician and businessman Boris Titov is a nominee for president in the 2018 presidential election. 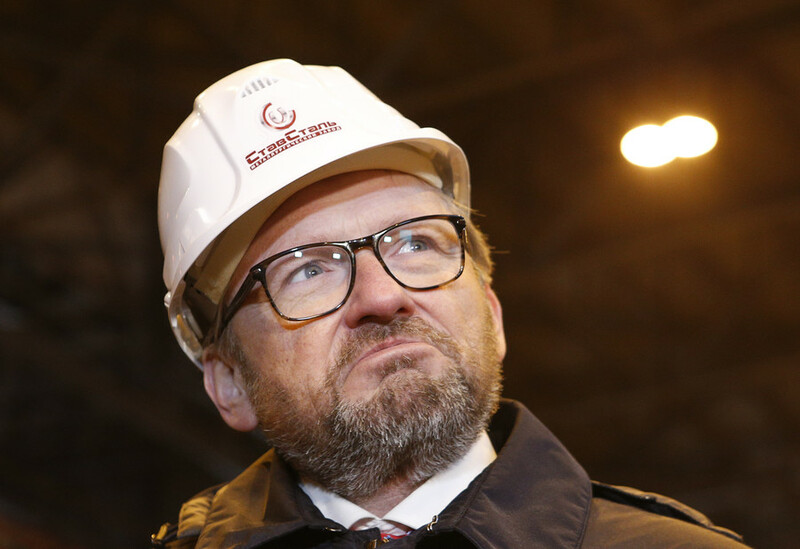 Titov is Presidential Commissioner for Entrepreneurs’ Rights. 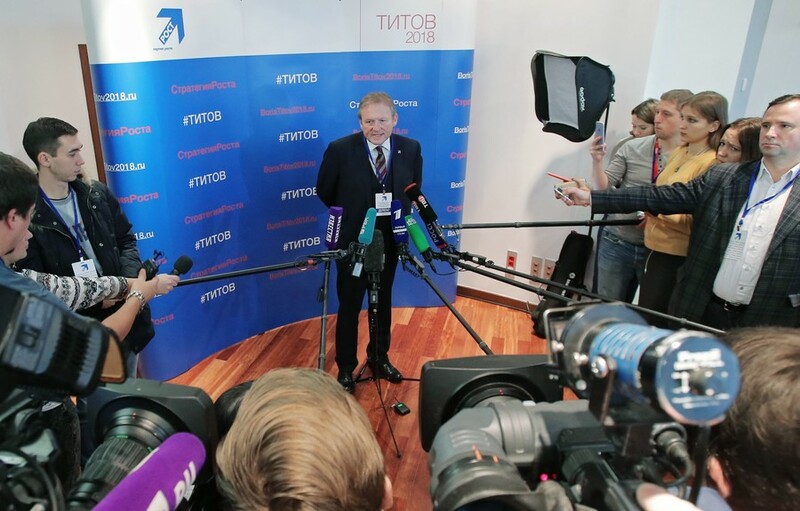 Titov is leader and founder of the Party of Growth.